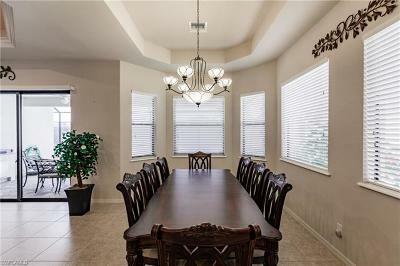 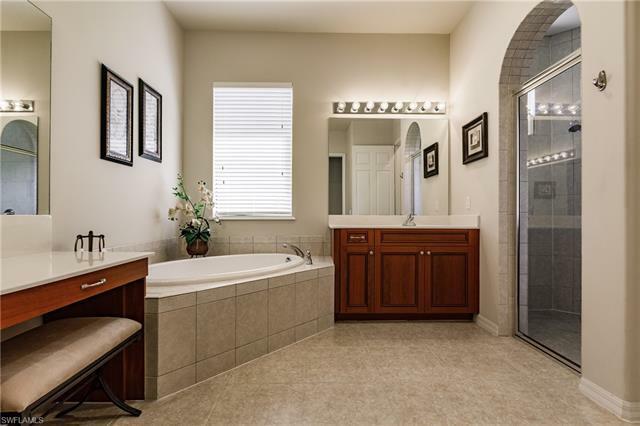 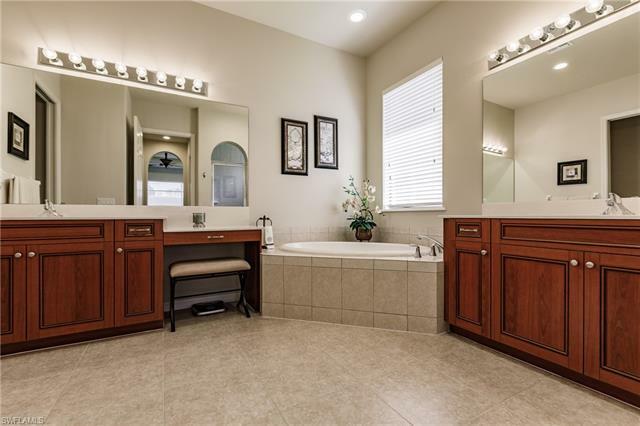 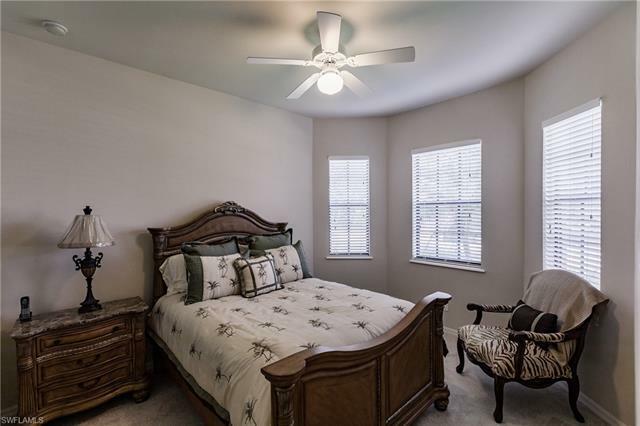 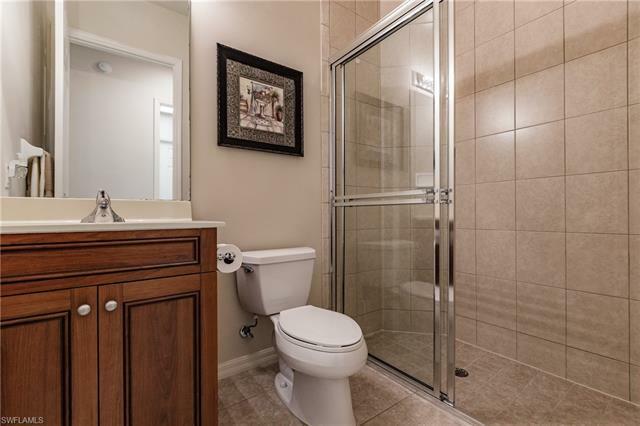 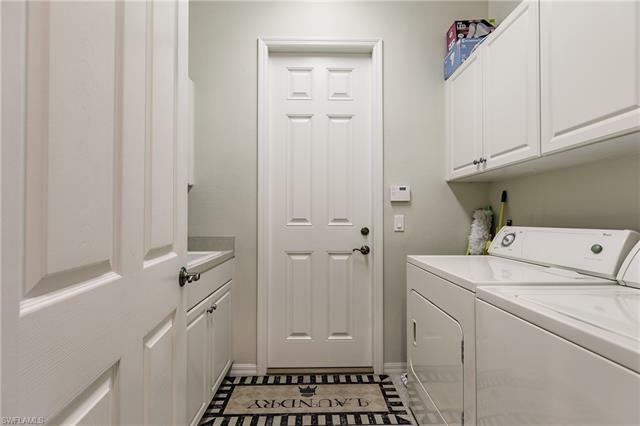 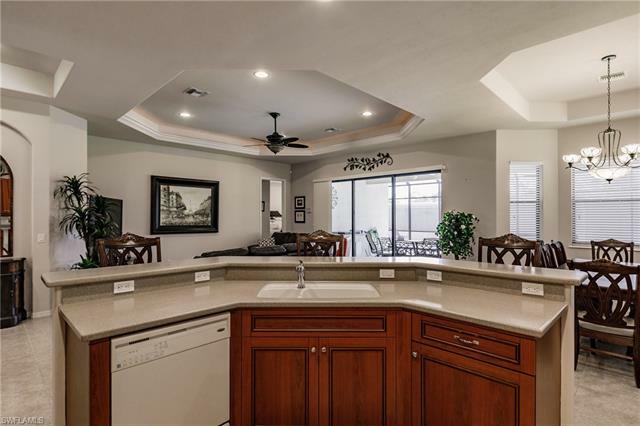 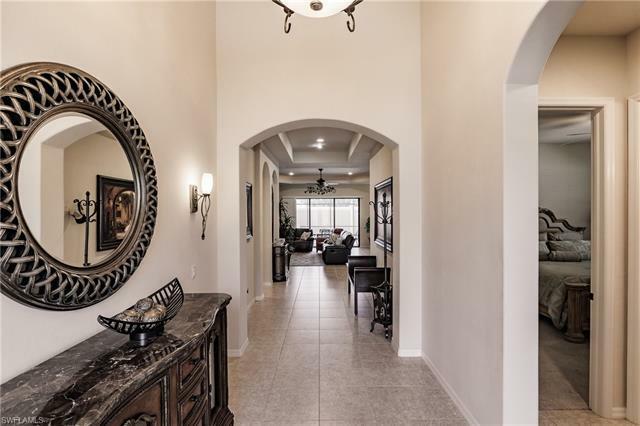 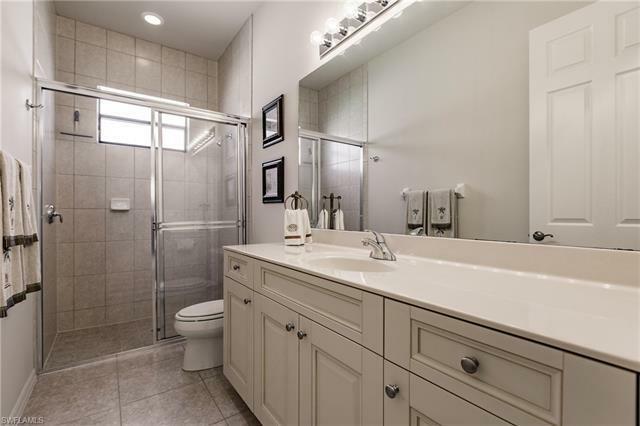 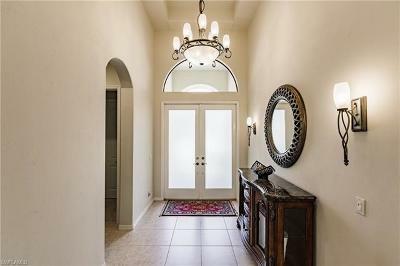 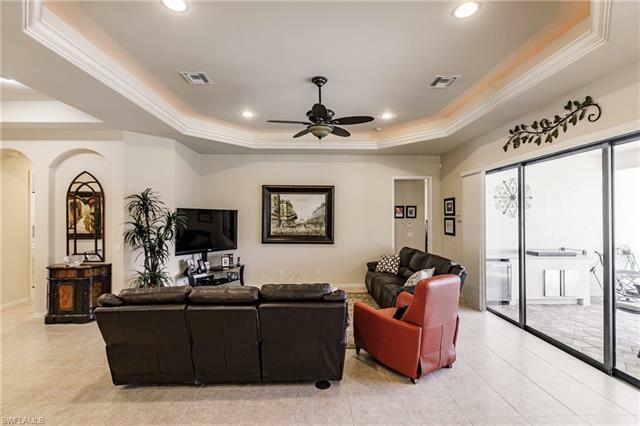 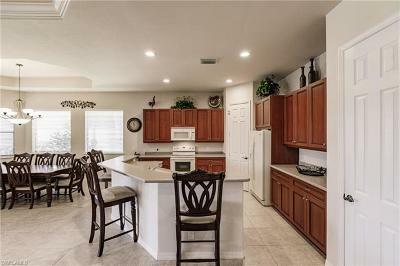 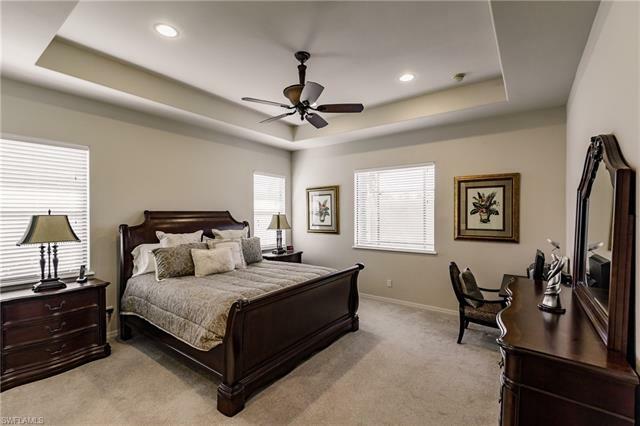 Beautiful Four Bedroom Three Bath Home with lovely curb appeal. 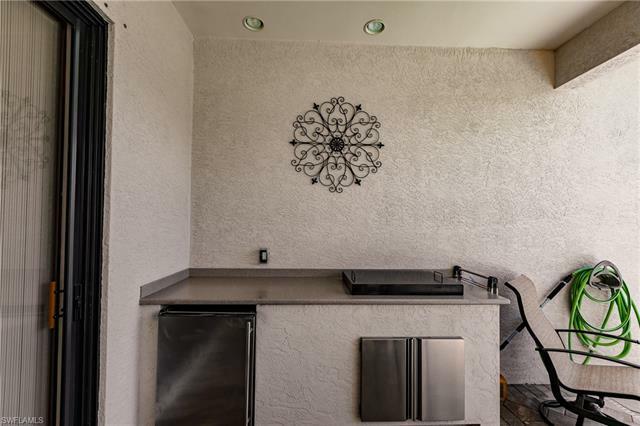 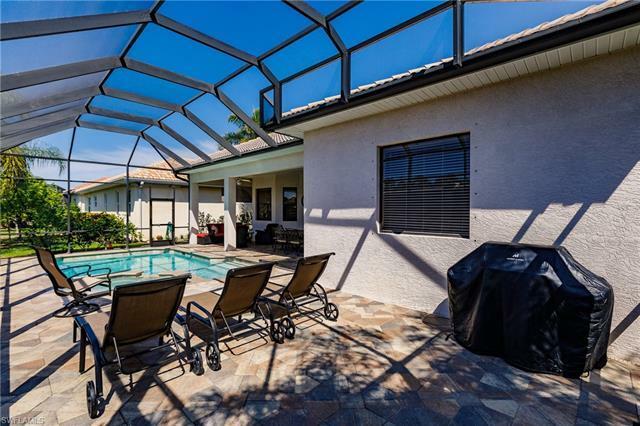 Outdoor Living at its finest with heated Pool and Spa and Outdoor Summer Kitchen. 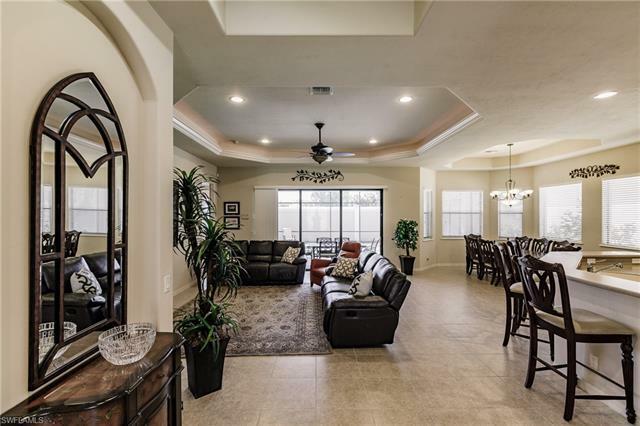 Open and Spacious Great Room Floorplan This homes lives large for entertaining family and friends. 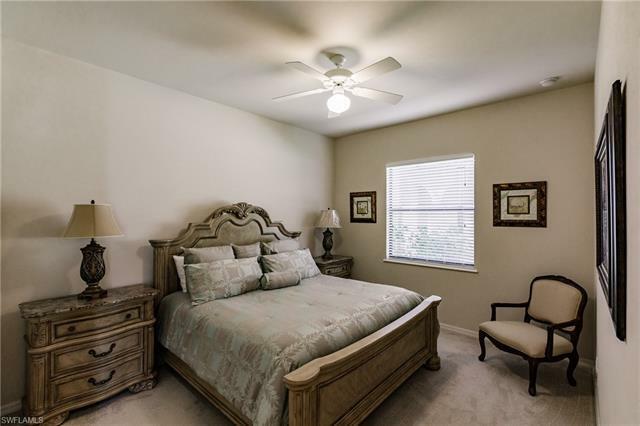 Beautifully maintained by original owner lived in part time. 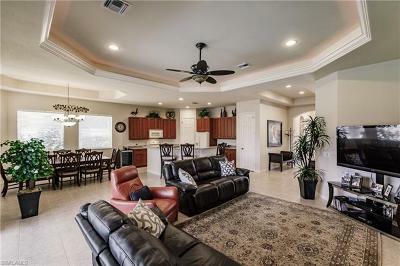 More Great features include Large Tile in Living Area, Wood Cabinets in Kitchen and 3 Baths, Wood Shelving in Closets, Energy Saving in Over Head Ceiling Lights, His/Her Walk-In Closets in Master Bedroom, Tray Ceilings in Kitchen and Master Bedroom, Coffered Ceiling with Up Lighting in Great Room, Newer Screen Enclosure 2014, Extended Lanai with Brick Pavers 2012, Brick Paver Driveway, Security System, 8' Doors, 2 pantries in Kitchen and more! 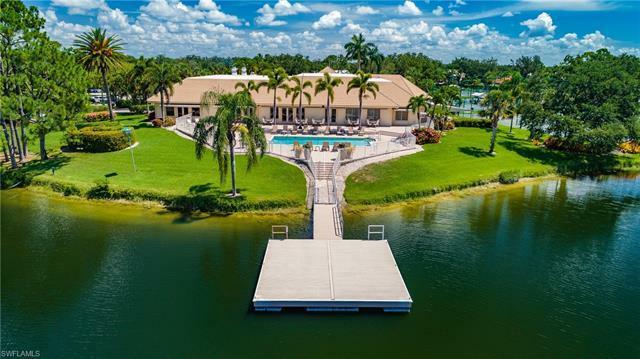 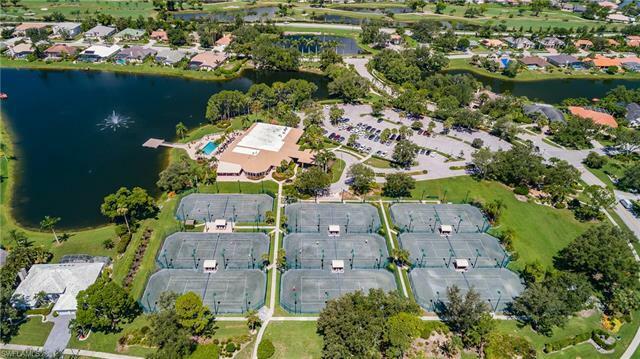 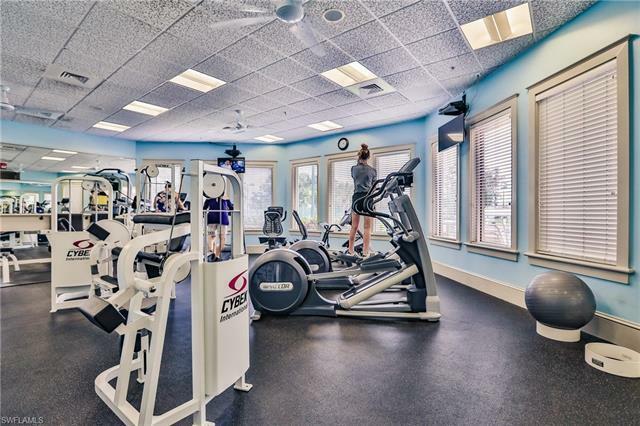 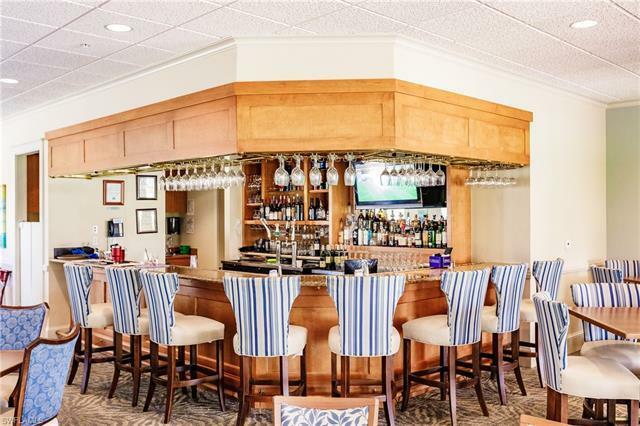 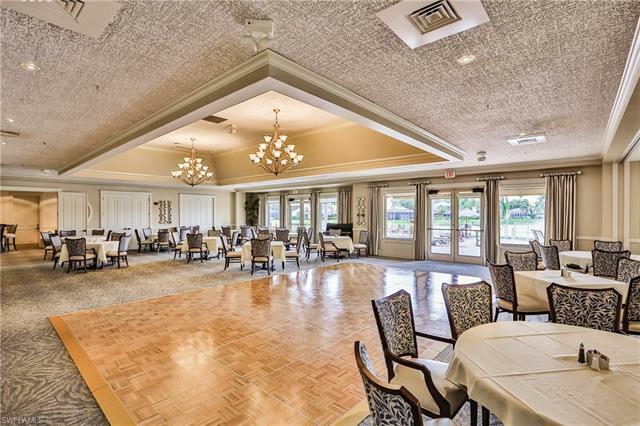 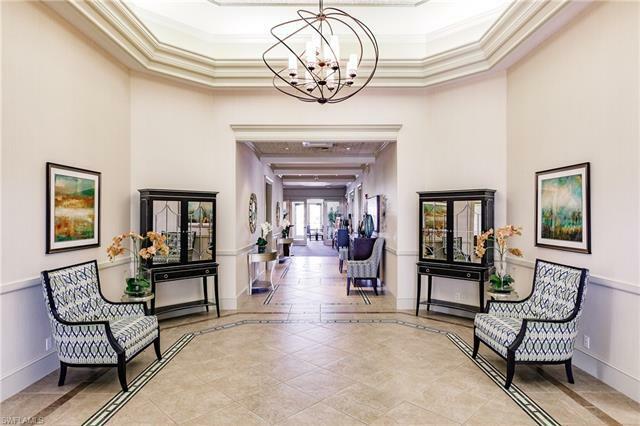 Longshore Lake is a wonderful community with amenities to include Clubhouse Dining/Restaurant, Fitness Center, Library, Professional Tennis Program with Tennis Pro, Playground and Boating/Kayaking on a beautiful 88 acre lake. 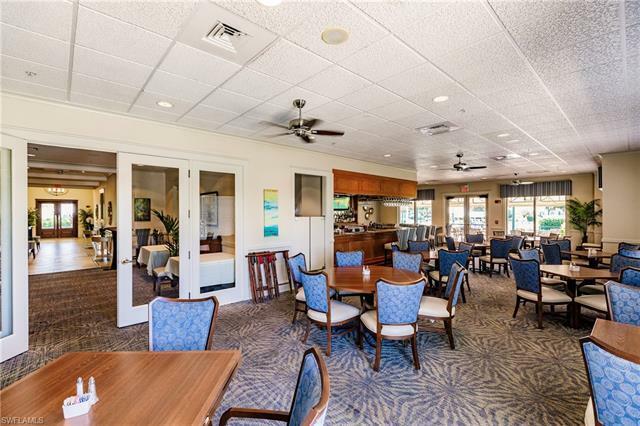 Private and Public Golf minutes away. 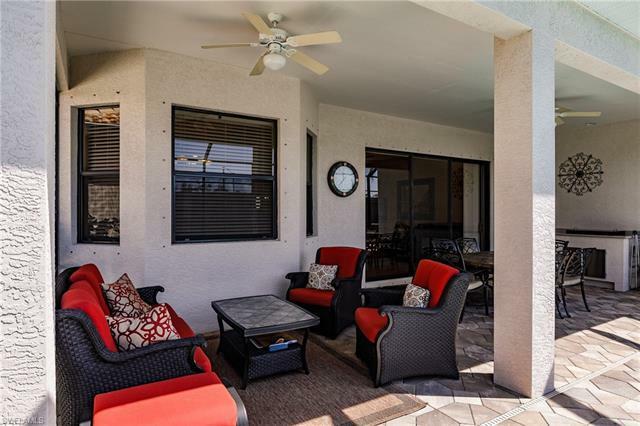 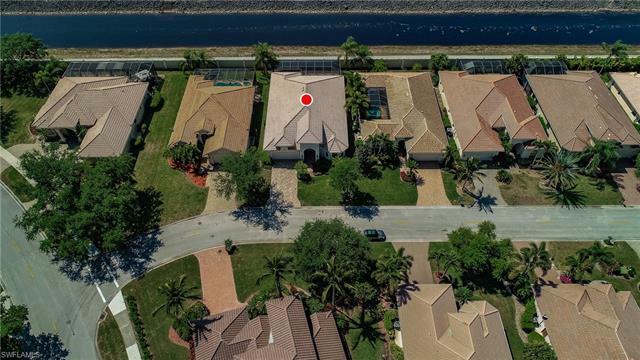 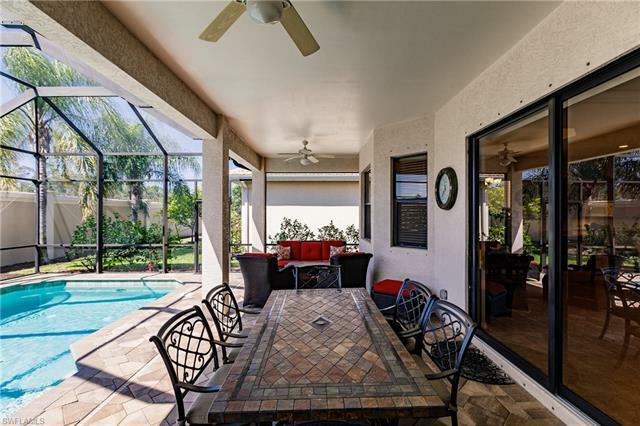 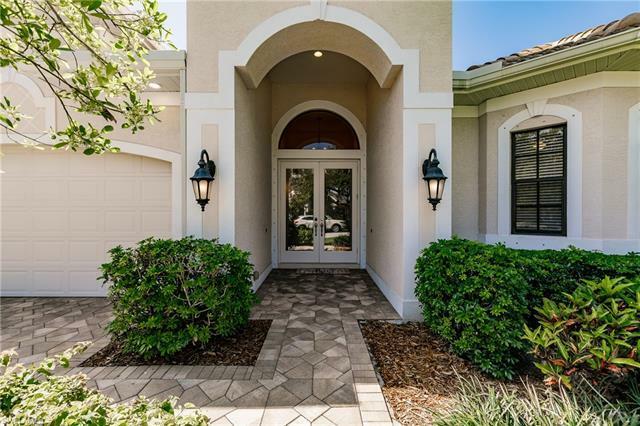 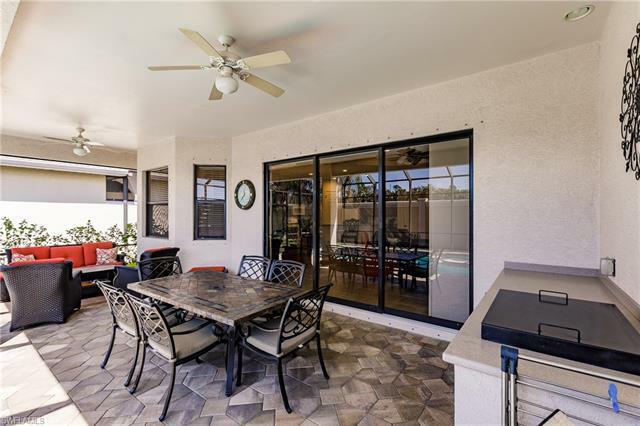 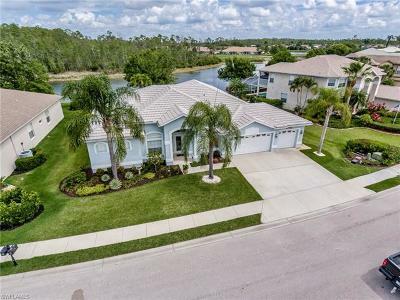 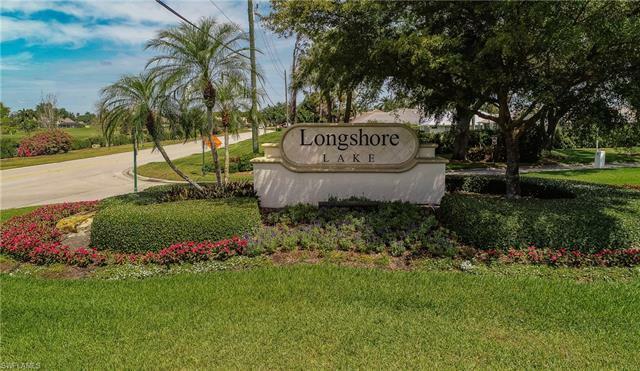 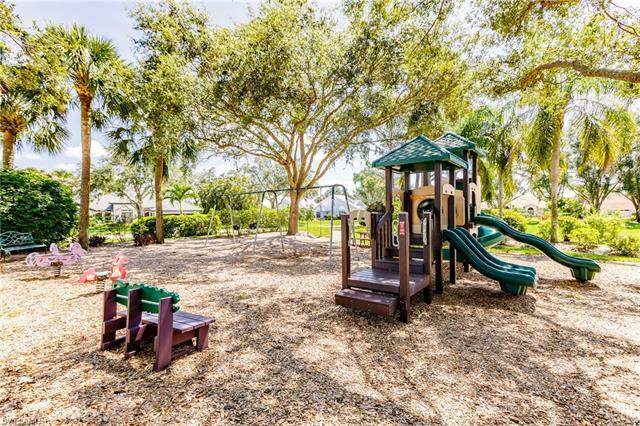 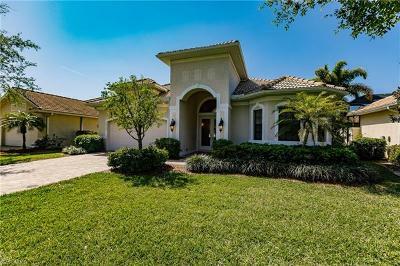 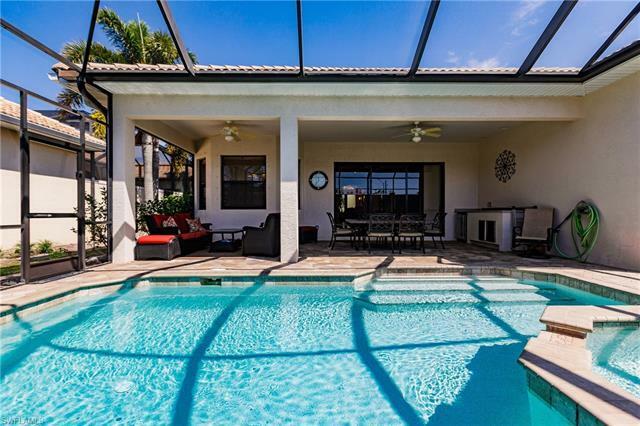 Come live the Florida lifestyle at Longshore Lake today!